At the heart of Pact is the promise of a better tomorrow. A nonprofit international development organization founded in 1971, Pact works on the ground in nearly 40 countries to improve the lives of those who are challenged by poverty and marginalization. We serve these communities because we envision a world where everyone owns their future. To do this, we build systemic solutions in partnership with local organizations, businesses, and governments that create sustainable and resilient communities where those we serve are heard, capable, and vibrant. 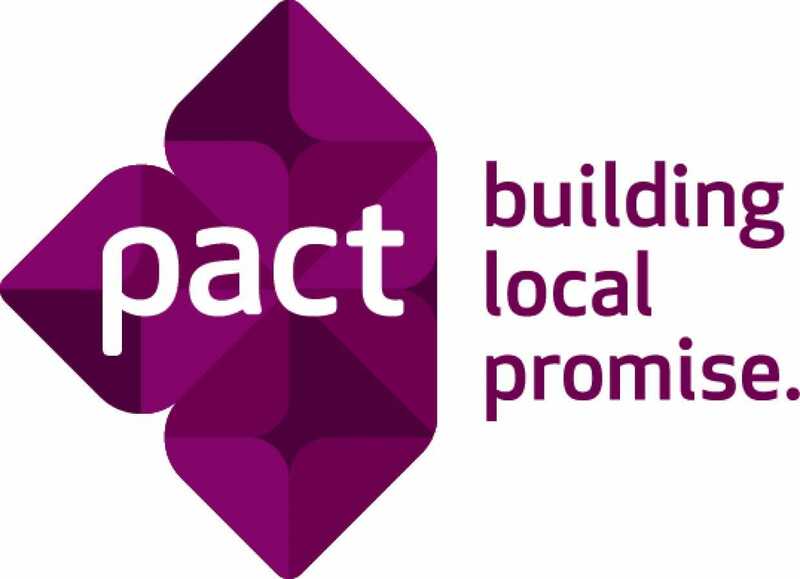 Pact is a recognized global leader in international development. Our staff have a range of expertise in areas including public health, capacity development, governance and civil society, natural resource management, poverty, fragile states, monitoring and evaluation, small-scale and artisanal mining, microfinance and more. This expertise is combined in Pact's unique integrated approach, which focuses on systemic changes needed to improve people's lives. Serve as an active member of the program team for the implementation of Pact's Orphan and Vulnerable Children (OVC) activities. The Senior Technical Advisor oversees and guides the technical advisors in the implementation of the project. This includes the promotion of quality and timely project management as well as intradepartmental and interdepartmental coordination and collaboration. The Senior Technical Advisor will focus 50% of the level of effort on HIV related programming; the remaining 50% level of effort will be dedicated to other technical areas including supervising about seven advisors and other responsibilities described below. Provide leadership in the areas including, but not limited to implementing and monitoring bi-directional referral systems; rolling out and ensuring high quality OVC case management tools and training; work with quality improvement advisor to develop and monitor quality improvement plans; ensuring alignment to PEPFAR's Site Improvement Monitoring System; developing and ensuring adherence to Standard Operating Procedures and job aids. Ensure proper implementation of Pact's performance management systems for direct reports. This can include: proactively addressing performance issues through regular, constructive and honest feedback, and coaching. Degree in medicine, public health, nursing, or equivalent at a master's level. The recruiting organization, Pact, has not specified a closing date for this vacancy or continues to list jobs after their stated closing date. Because such positions may remain open, they are listed here until removed from the recruiting organization's website. Click the button below to verify its current status.